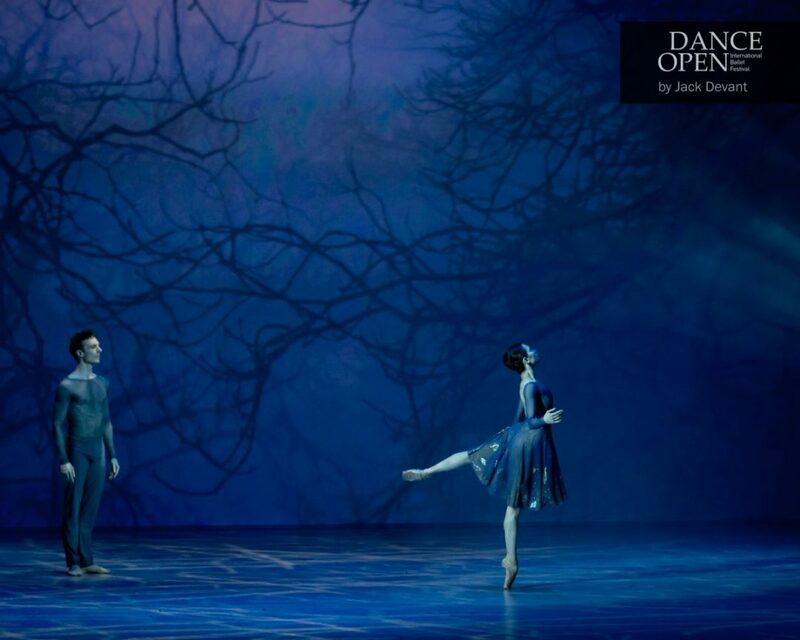 Anna Ol (Анна Оль) and Remi Wörtmeyer in Penumbra, music by Sergei Rachmaninoff, choreography by Remi Wortmeyer. Dance Open 2017 Gala, shot on 24.4.2017 in the Alexandrinsky Theatre, St Petersburg, Russia. Anna Ol (Анна Оль) is a Prima Ballerina with HET Nationale Ballet (Dutch National Ballet). She was born in Krasnoyarsk, Russia in 1985. 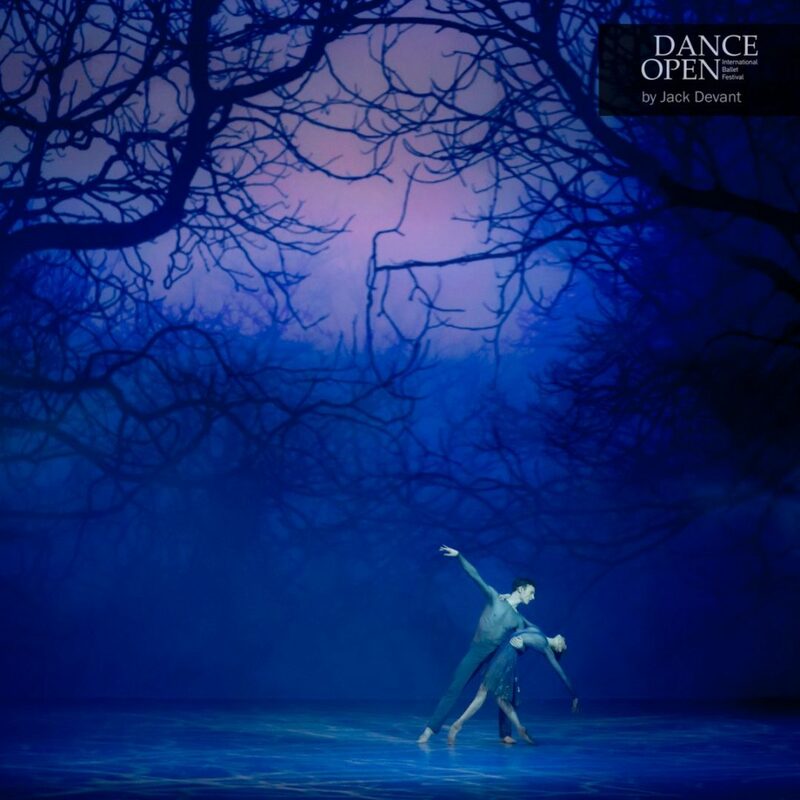 Anna trained at the Krasnoyarsk Ballet College (class of S. Mikheyeva) graduated in 2003. Danced with the Siberian State Ballet, the State Opera of Tatarstan, the Mihailovsky Theatre in St Petersburg and the Stanislavsky and Nemirovich-Danchenko Academic Music Theatre in Moscow, where she danced all the major roles of the classical repertoire. 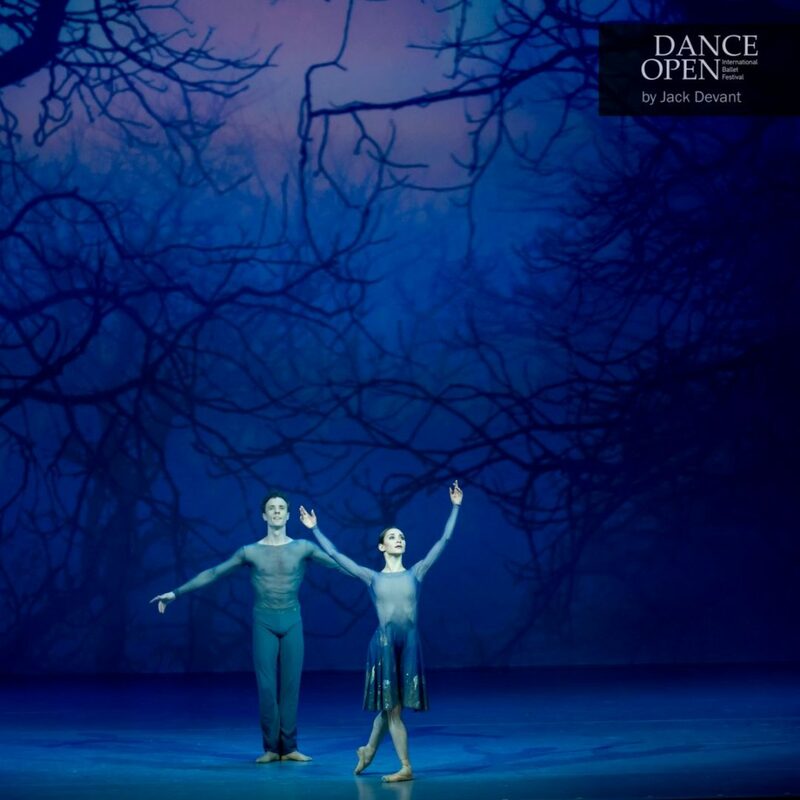 She joined Dutch National Ballet as a principal on 17 August 2015. Remi Wörtmeyer is a Principal with Dutch National Ballet (HET Nationale Ballet) He was born in Adelaide, Australia. He trained at The Australian Ballet School and went on to dance with The Australian Ballet in Melbourne and with American Ballet Theatre in New York for a year. 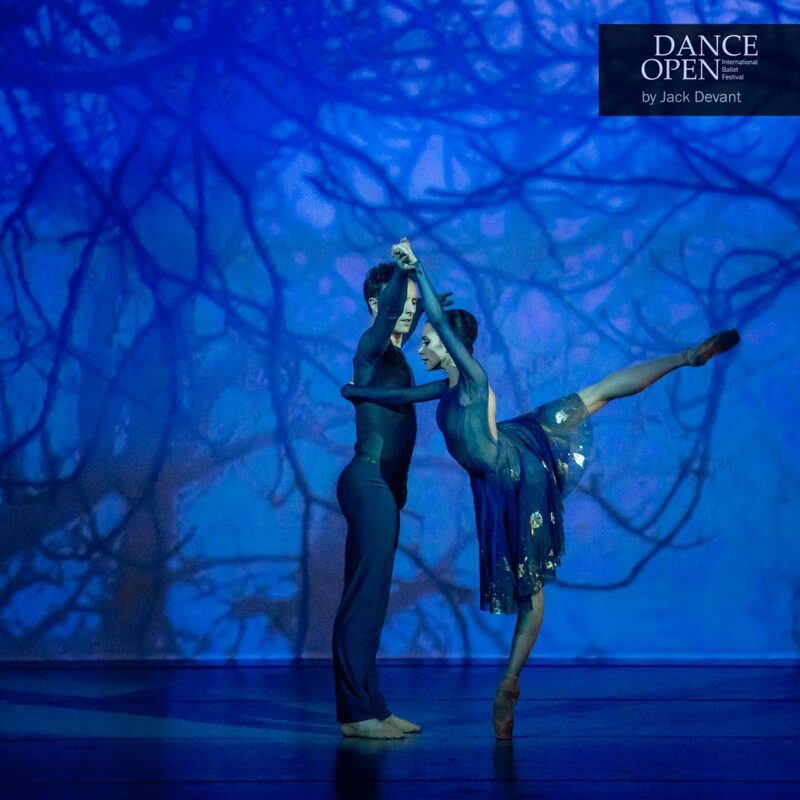 He won the Walter Burke Award in 2005 and silver at the 8th Asian Pacific International Ballet Competition in 2001. 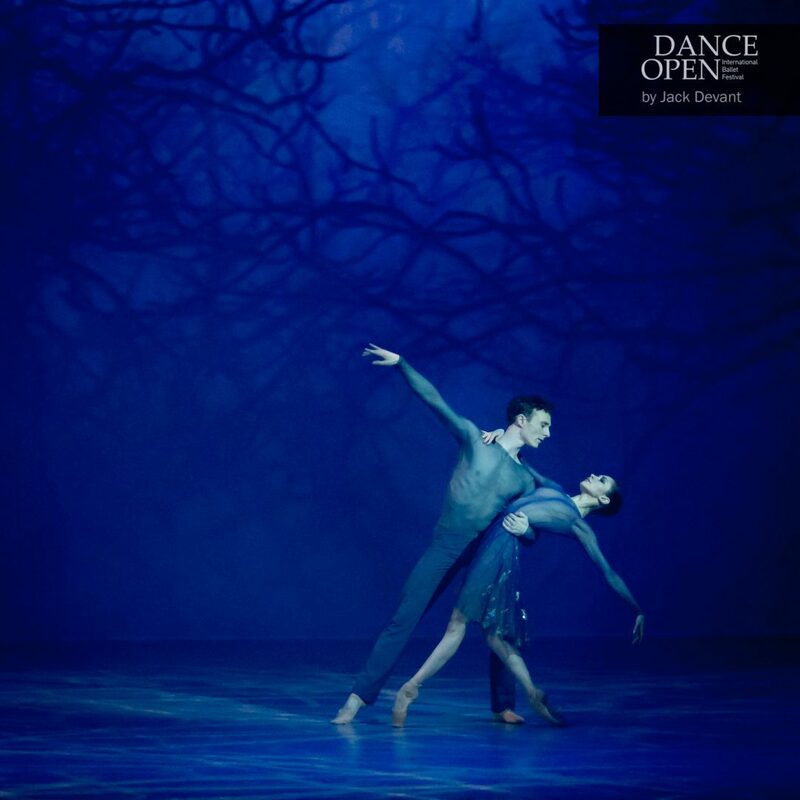 Remi joined the Dutch National Ballet in 2010 as a grand sujet and was promoted to soloist the following year. In 2011, the leading dance magazine Dance Europe placed Remi fifteenth in their top 100 international dancers who performed outstandingly. From 2013 Remi is a principal dancer with Dutch National Ballet. In September 2013 he received the Alexandra Radius Prize and in 2014 the Public Award during the Dance Open Festival in St. Petersburg (Russia). Remi is also a choreographer.